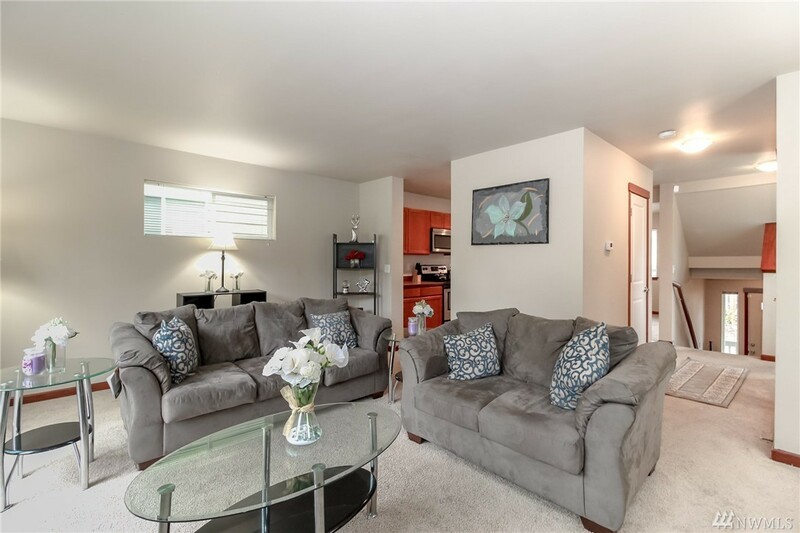 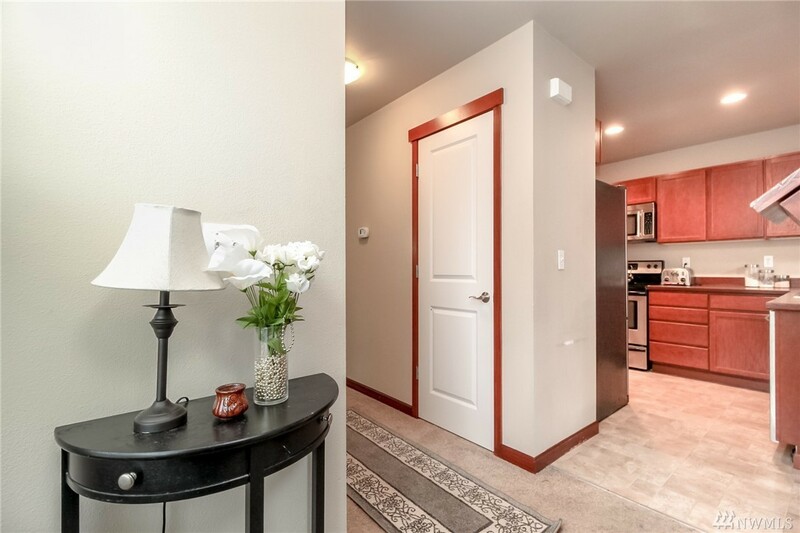 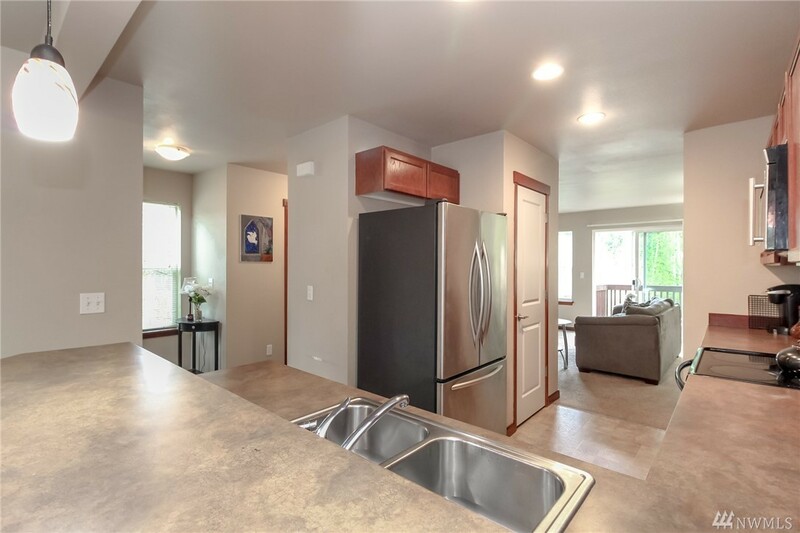 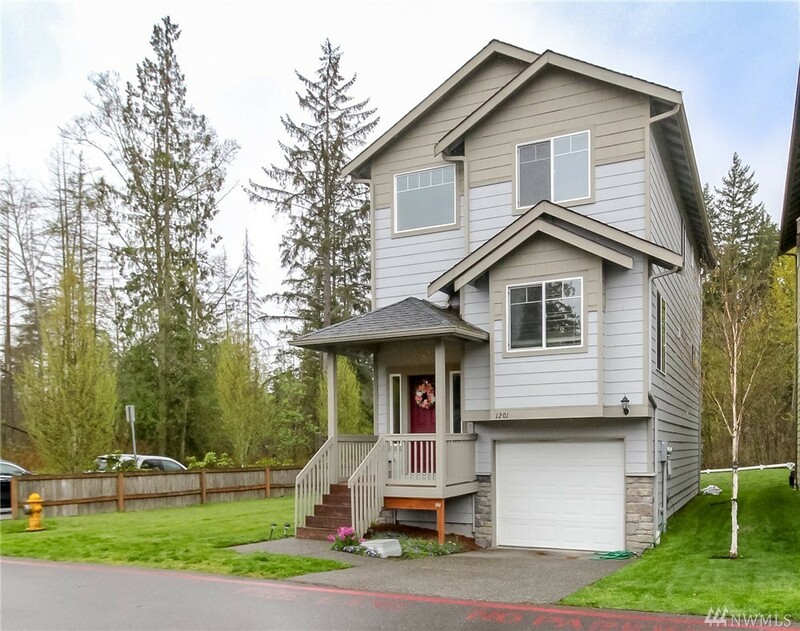 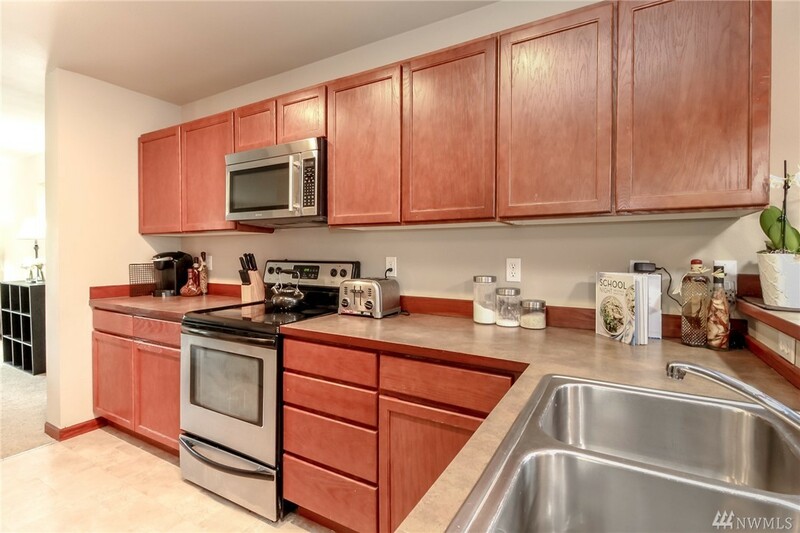 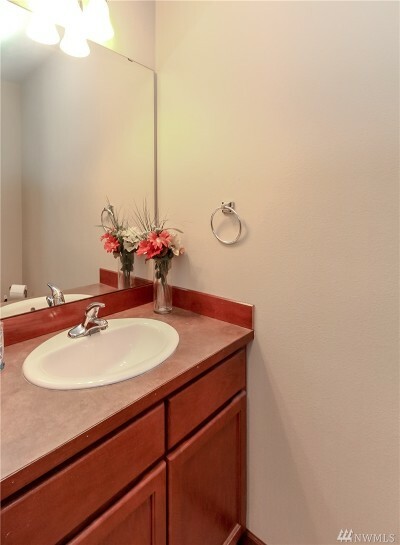 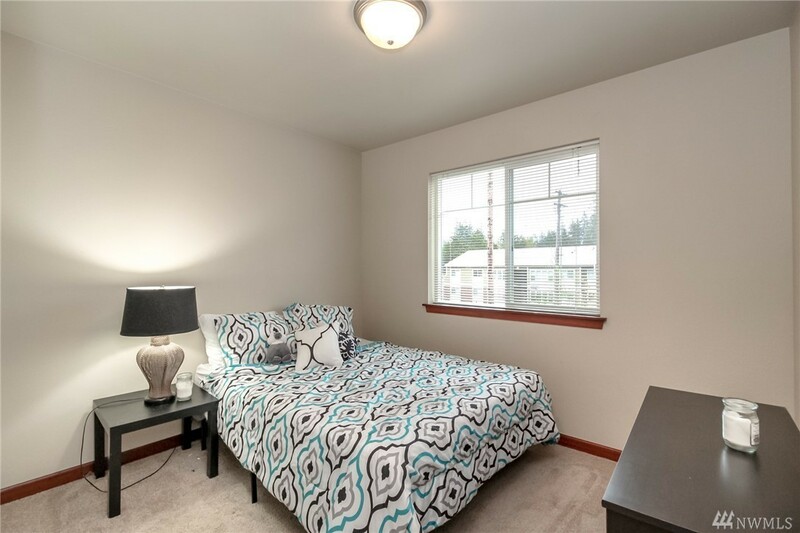 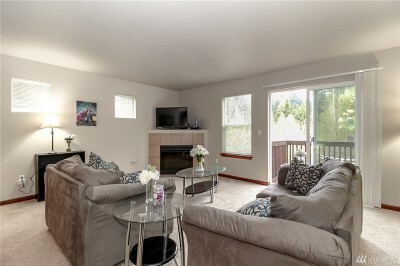 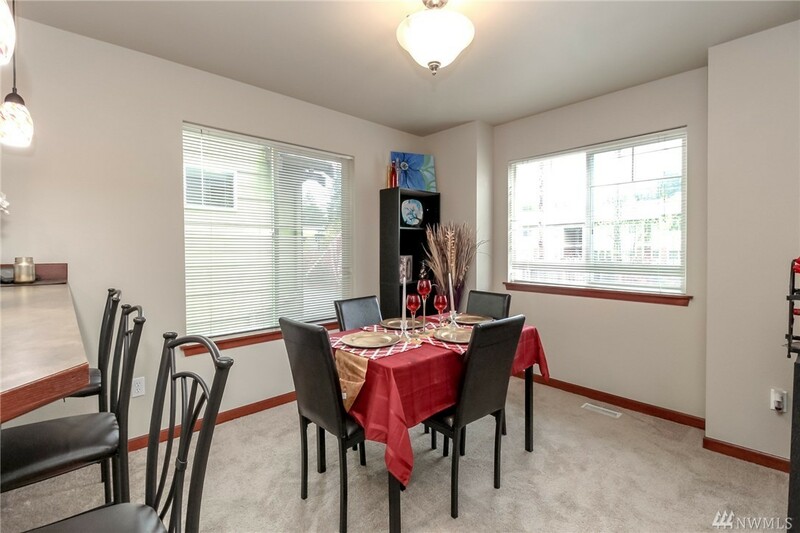 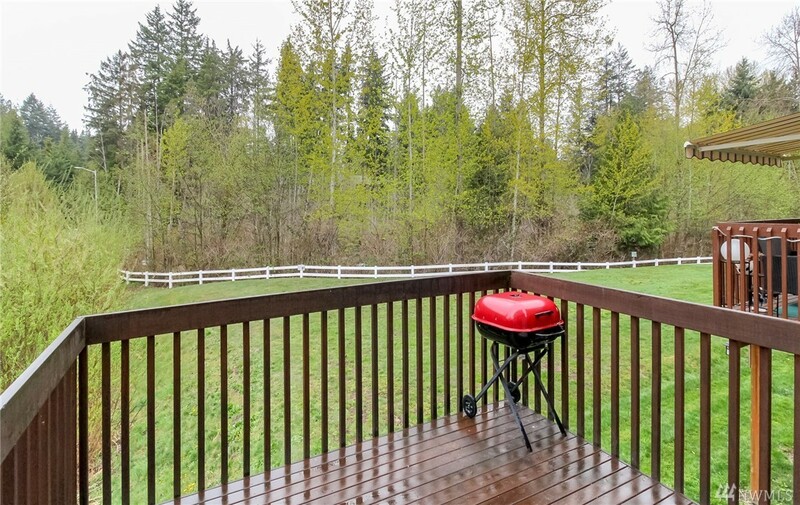 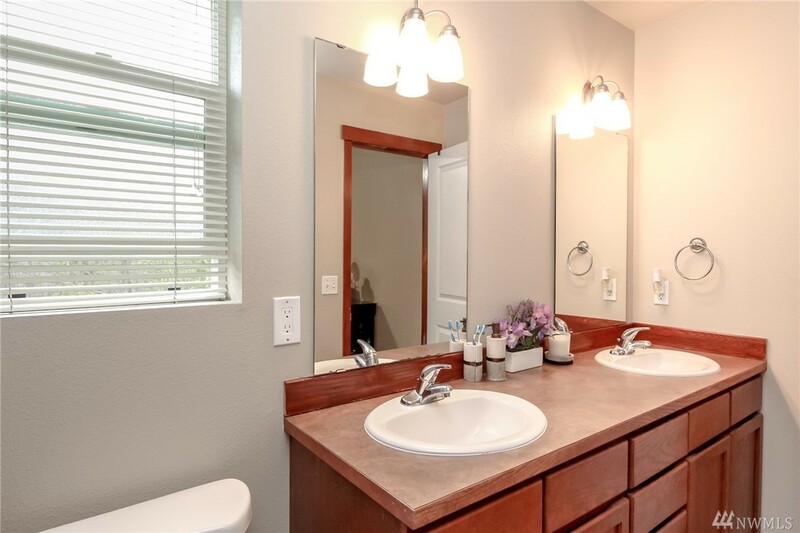 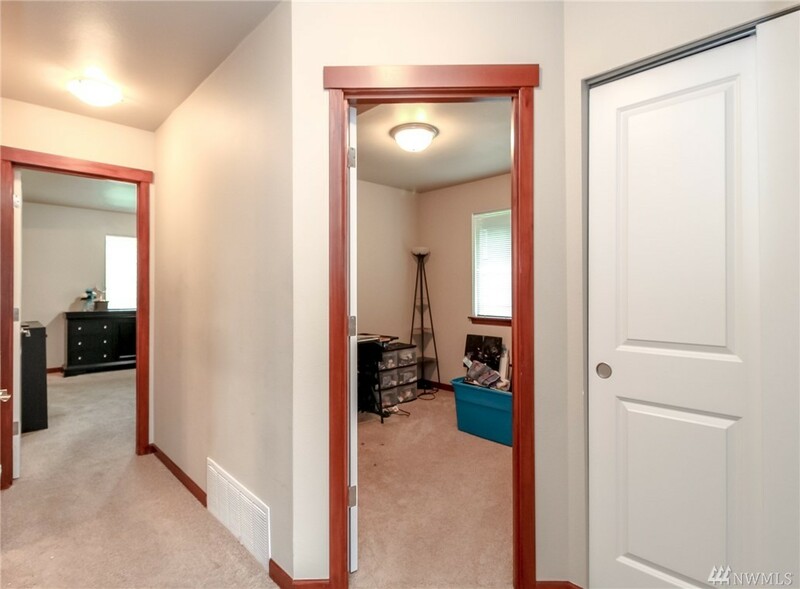 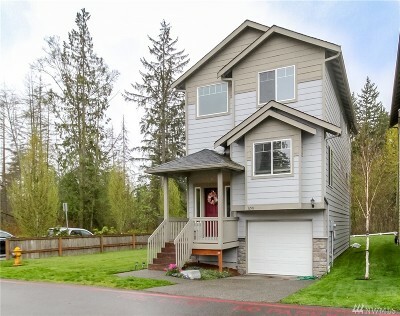 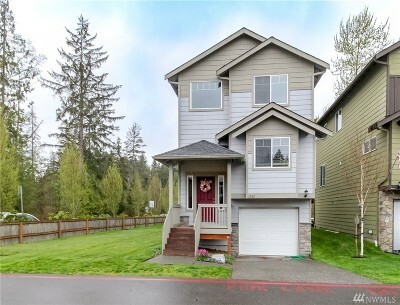 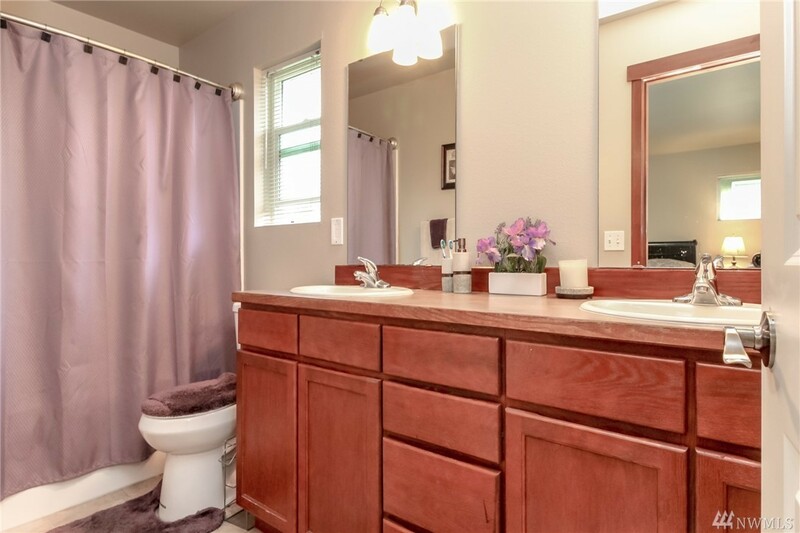 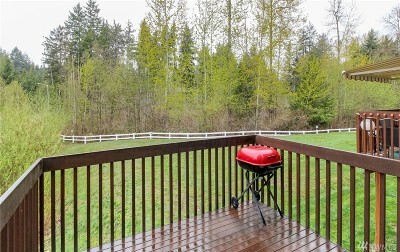 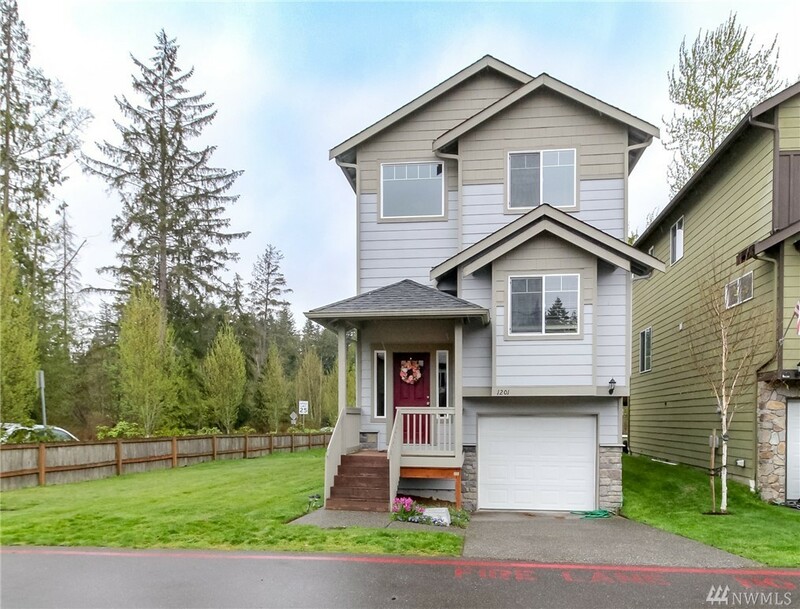 Take a walk down Interurban Trail and enjoy all the nature that surrounds this charming like NEW Home. 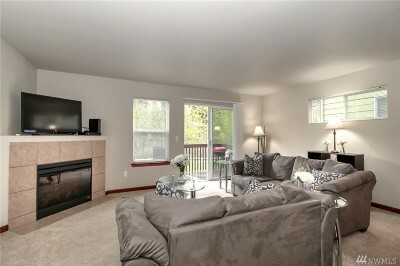 Spacious and inviting floorplan is great for entertaining. 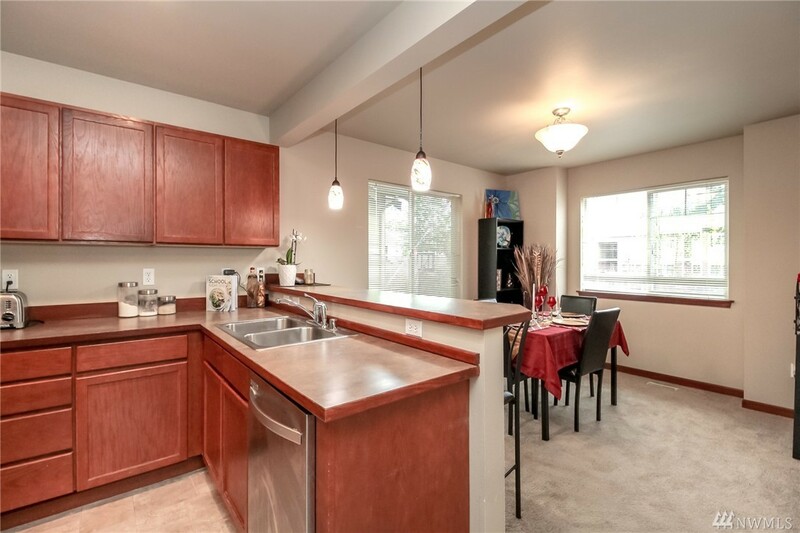 Nob Hill Lane is a great neighborhood close to shops, restaurants, and even the Everett Mall. 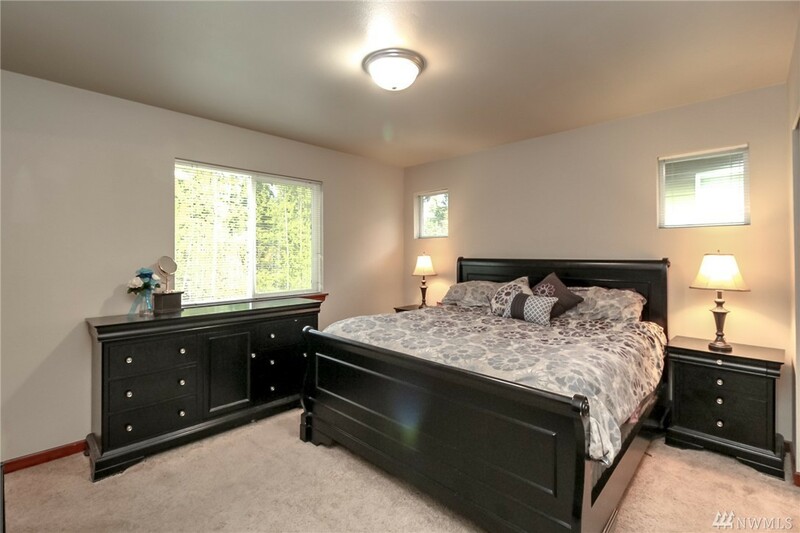 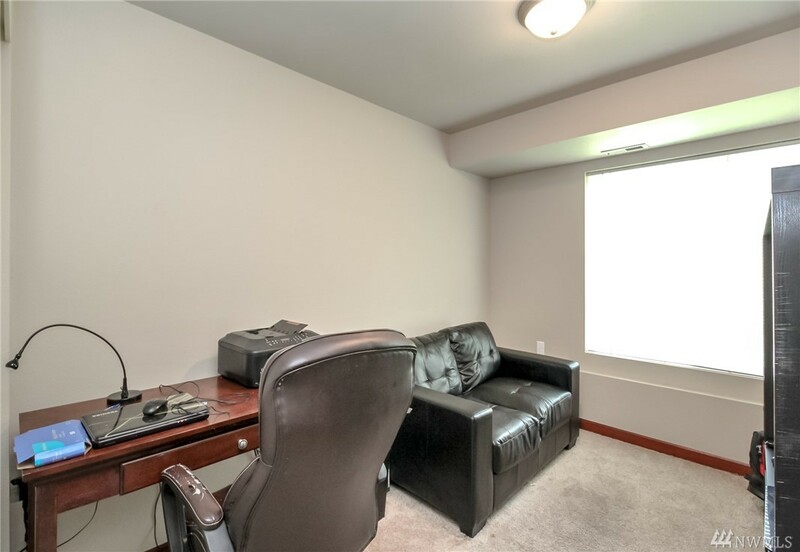 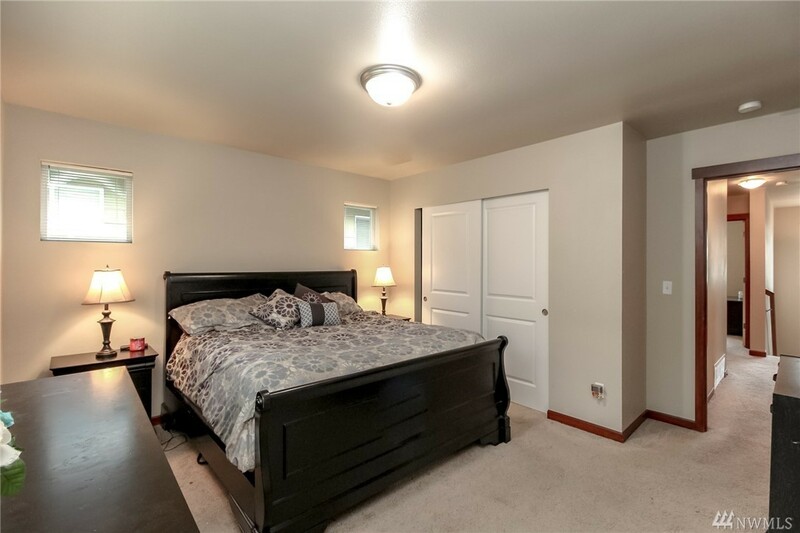 Home is move in Ready with large bedrooms, separate living quarters on the lower level with backyard access. 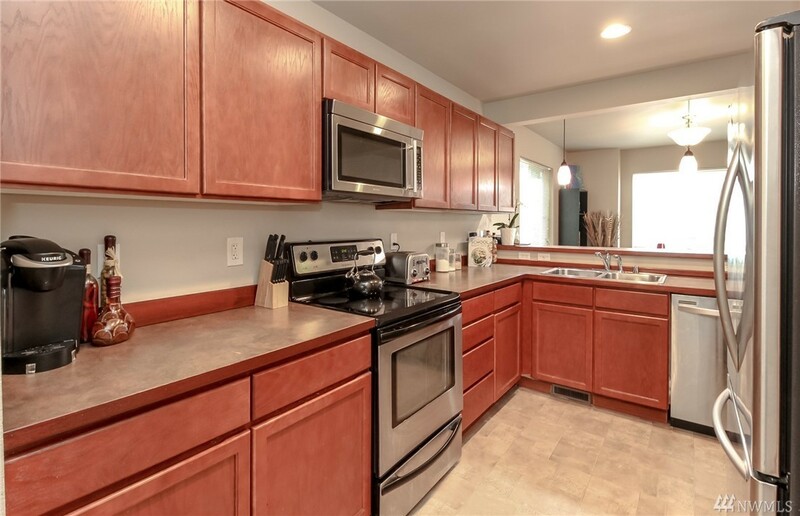 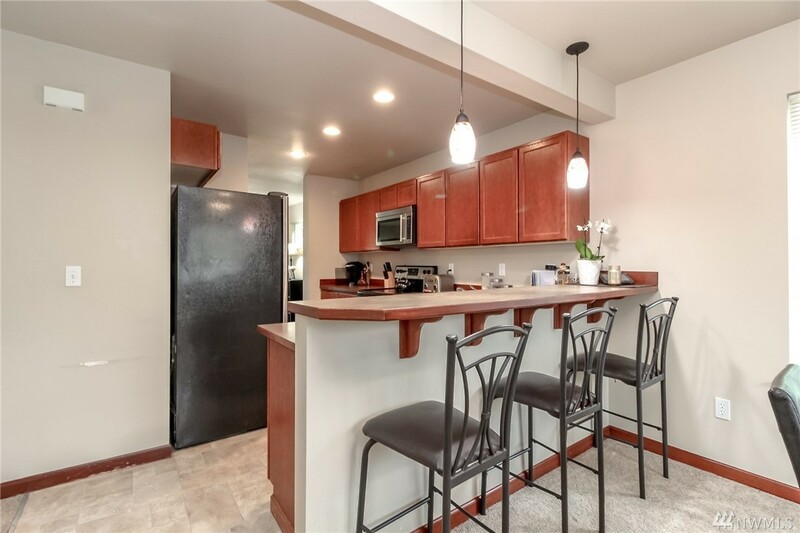 Great usable kitchen with a pantry and updated stainless steel appliances. Welcome Home!